Drake has moved over 1 million copies of "Nothing Was The Same"
Drake started his "Would You Like A Tour" off with a bang in Pittsburgh, bringing out Wiz Khalifa, performing with Future, and more! A fight reportedly broke out in front of Drake's NYC pop-up shop, and so the fans were cut off from getting more "Nothing Was The Same" gear. October's Very Own Holding A One Day Only Pop-Up Shop That's "Compliments Of The Company"
Drake's OVO imprint will be opening a one day only pop-up shop in NY, L.A., and Toronto. 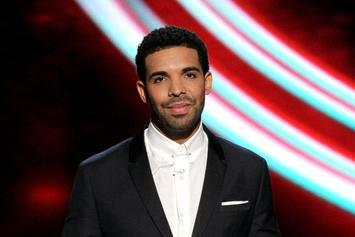 Drake is set to perform on "Ellen" this coming Friday. Drake's owl chain is getting him in trouble with his jeweler. Drake has finally shared his feelings about Kendrick Lamar's "Control" verse. 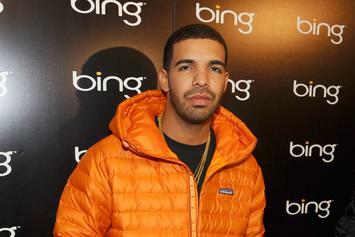 Drake explains the intention behind his "Nothing Was The Same" album art. Did Drake Sign Cassie To OVO? Rumor has it that Cassie has signed with Drake's OVO label. 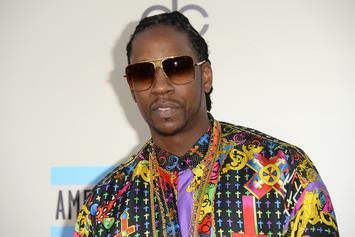 2 Chainz apologized to fans for not making it to OVO Fest, providing a cryptic explanation. Drake is upping his OVO merchandise game, with the release of an OVO New Era fitted cap. 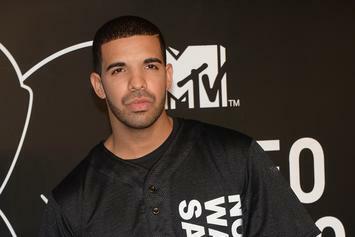 Drake is partnering with New Era and the Toronto Blue Jays for two special edition fitted caps. Tufts University has put a YOLO-based question on their admission application. Check out the tracklist for Drake's OVO artist PARTYNEXTDOOR's debut online project. 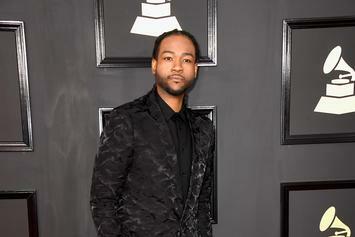 OVO's latest signee, PARTYNEXTDOOR, announced that he will be releasing a new self-titled project soon.